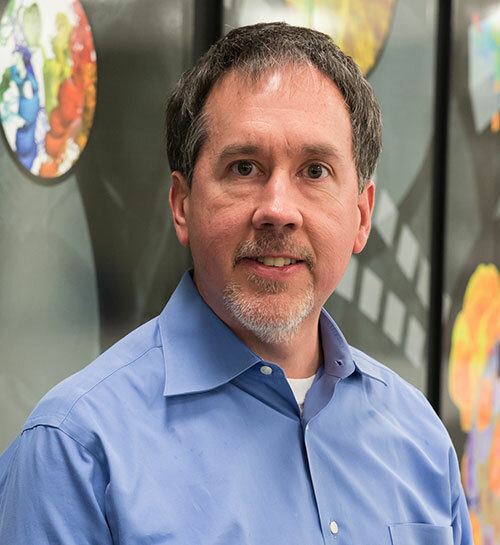 David Martin is Manager, Industry Partnerships and Outreach at the Argonne Leadership Computing Facility at Argonne National Laboratory, where he works with industrial users to harness high performance computing and take advantage of the transformational capabilities of modeling and simulation. David brings broad industry and research experience to ALCF. Prior to joining ALCF, David led IBM's integration of internet standards, grid and cloud computing into offerings from IBM's Systems and Technology Group. Before IBM, David managed networks and built network services for the worldwide high-energy physics community at Fermilab. David began his career at AT&T Bell Laboratories, doing paradigm-changing work in software engineering and high-speed networking. David has a BS from Purdue and an MS from the University of Illinois at Urbana-Champaign, both in Computer Science.